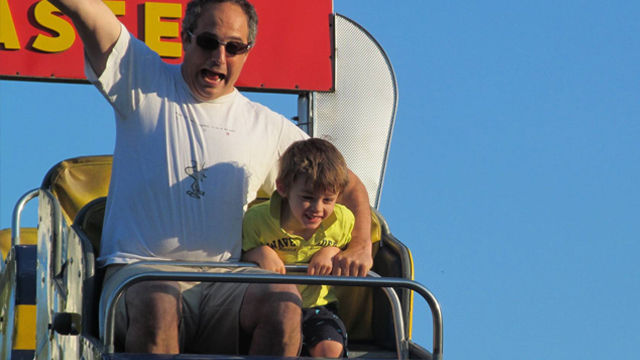 Celebrate the history, nostalgia and memories of Hoffman's Playland. 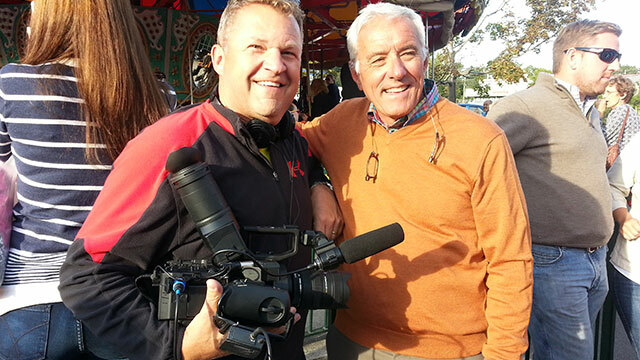 Check out our photos from Hoffman's Playland's final weekend. 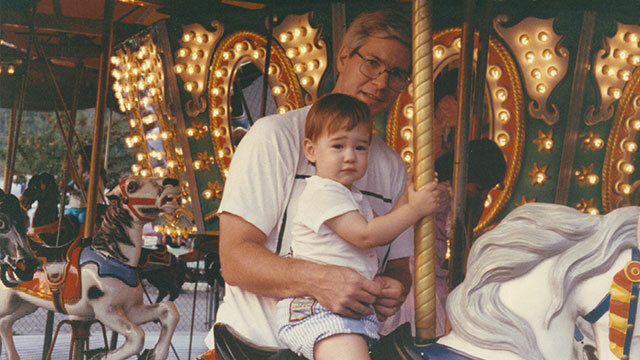 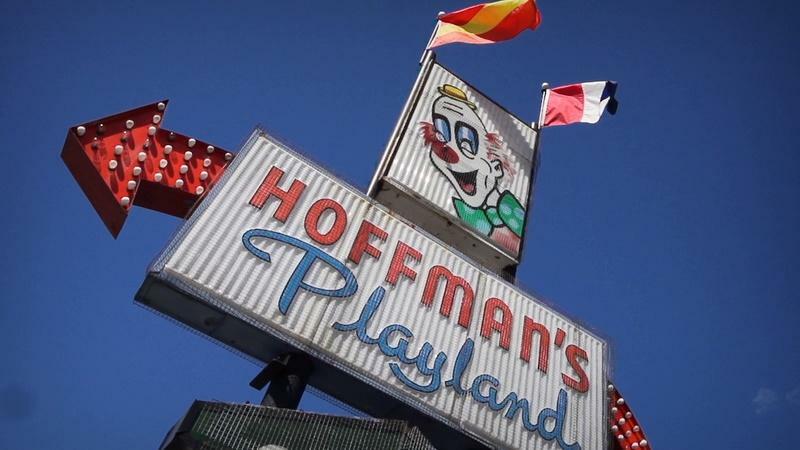 Community members, share your Hoffman's Playland memories.